Now we're talking! 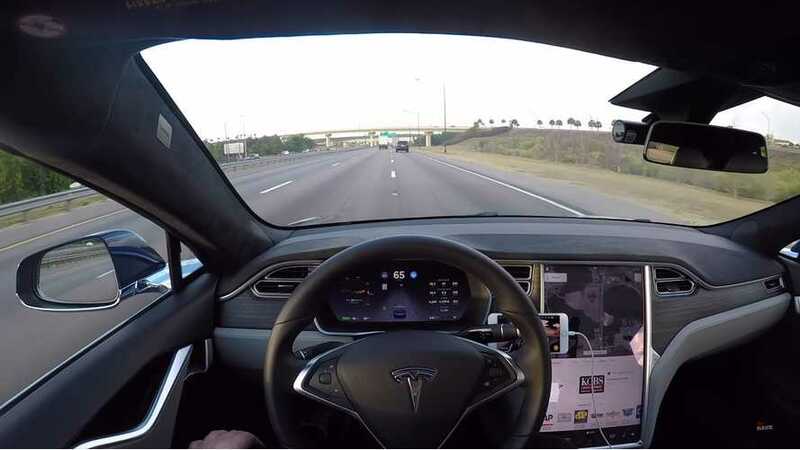 Tesla quickly bumped up its recent automatic emergency braking update to handle highway speeds. Likely so as not to get Consumer Reports in another reporting frenzy (though it may be too late, since Tesla may be CR's primary source of publicity these days, and the companies are going to bat on both sides), Tesla has moved swiftly to get its AEB up to legitimate speed. 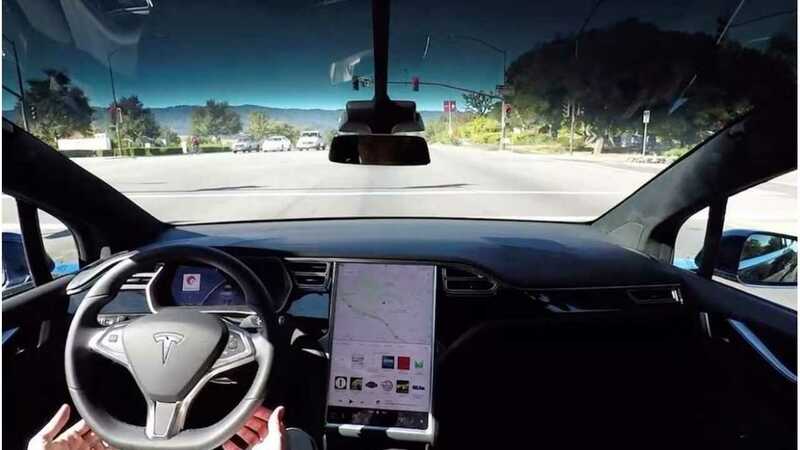 Just a few weeks ago, we reported that Tesla had added the AEB back to Autopilot 2.0 (2.5) after turning it off for certain vehicles (in order to assure and validate compatibility with some recently introduced hardware). First of all, owners had to endure a sudden shut off of the recently reinstated AEB feature. Yes, the one that finally convinced Consumer Reports to adjust the vehicles' ratings. Keeping in mind that CR went round and round with this situation, which is to be expected. Tesla didn't have the feature, although customers expected it, then the automaker added it at low speed, then higher speed, and then full speed.